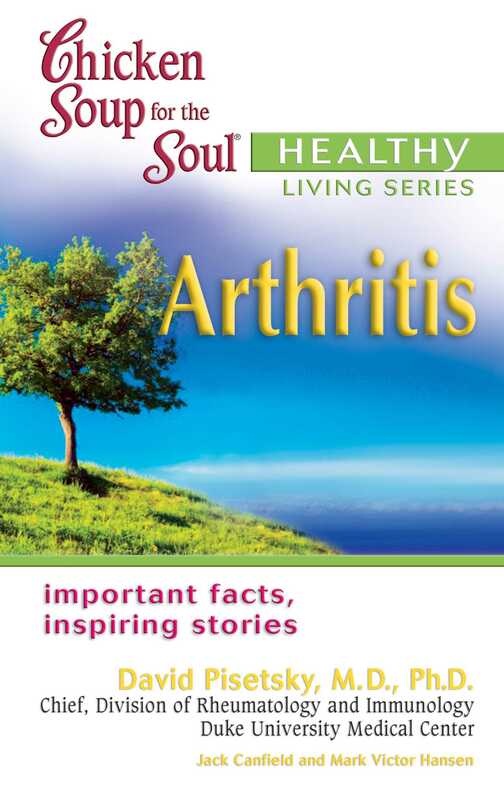 This new book in the successful Healthy Living series - inspirational stories followed by positive, practical medical advice for caregivers and patients - addresses an issue that is endemic among older Americans. The good news is that we are living longer: The bad news is that many aging people are living with some type of pain. In fact, 66 million people (nearly 1 in 3 adults) have doctor-diagnosed arthritis; 23.2 million people are living with chronic joint pain. Here is a book to offer them information and inspiration in an easy-to-read, trusted formula.